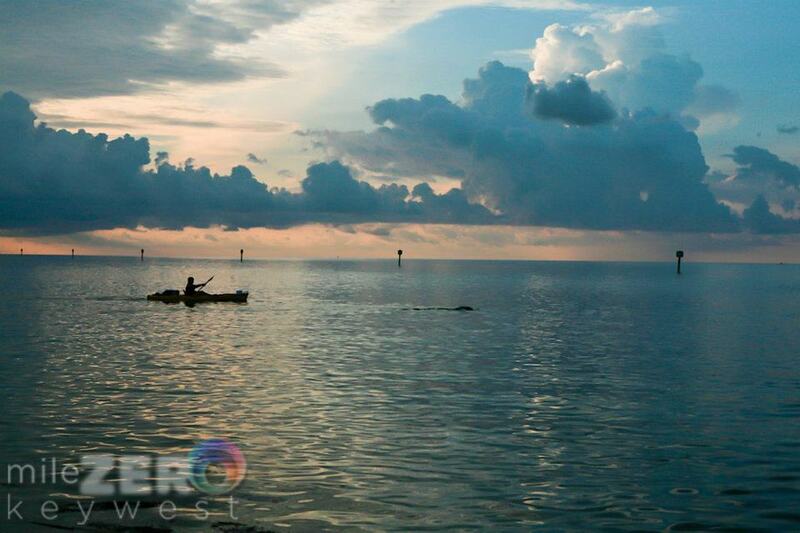 Florida Keys Community College hosts the safest Open Water 12.5 mile Swim Around Key West beginning at Smathers Beach (2601 South Rossevelt Blvd). 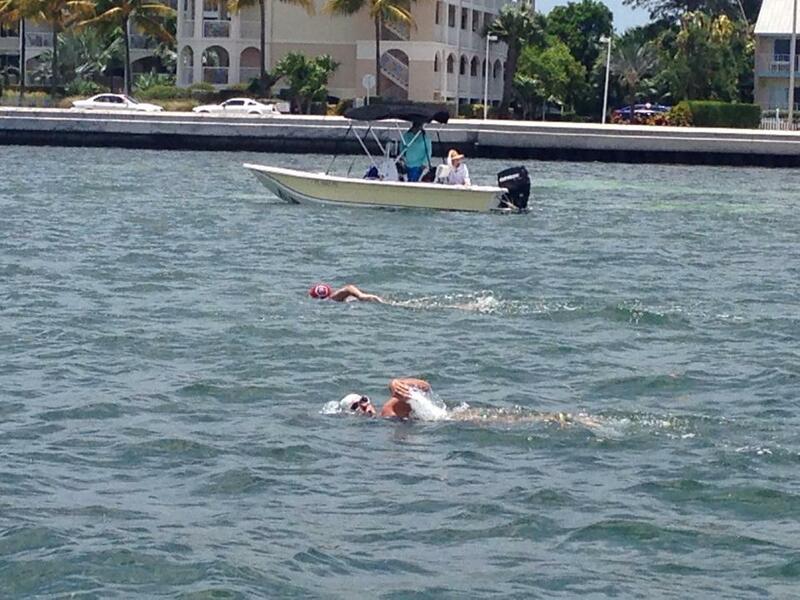 Swimmers will swim toward the Key West Harbor, through Fleming Key Channel, swim around Sigsbee toward Cow Key Bridge and around to finish at Smathers beach. FKCC has been involved with this race since 1986 as well as all aspects of competivie swimming on the island. 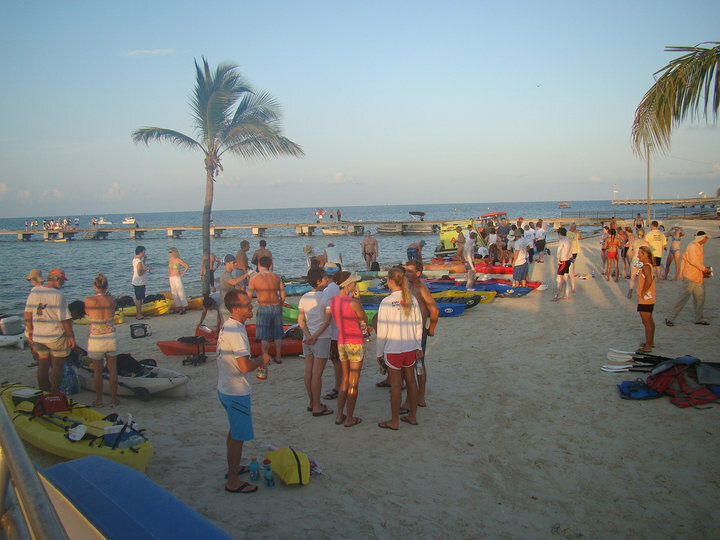 Safety is foremost with lifeguards and safety boat rescue crews located along the course. This event is part of the Global Swim Series and Sanctioned by World Open Water Swimming. June 14, 2019: Mandatory pre-registration for FKCC Swim Around participants and 10K participants to be held at Florida Keys Community College Pool (5901 College Road, Key West, FL 33040) anytime from 11am to 7pm. 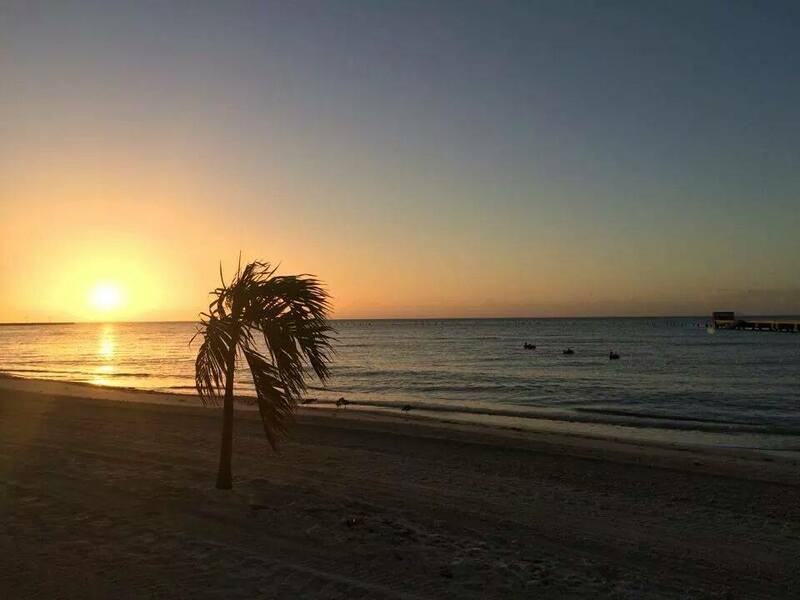 June 15, 2019: Smathers Beach (2601 South Roosevelt Blvd., Key West, FL 33040): FKCC Swim Around Key West -Check in begins at 6:00am with race start at 7:30am. Registration/Check in for 800 yard, 1 mile and 2 mile race will begin at 8:00am with race Start at 8:30am. 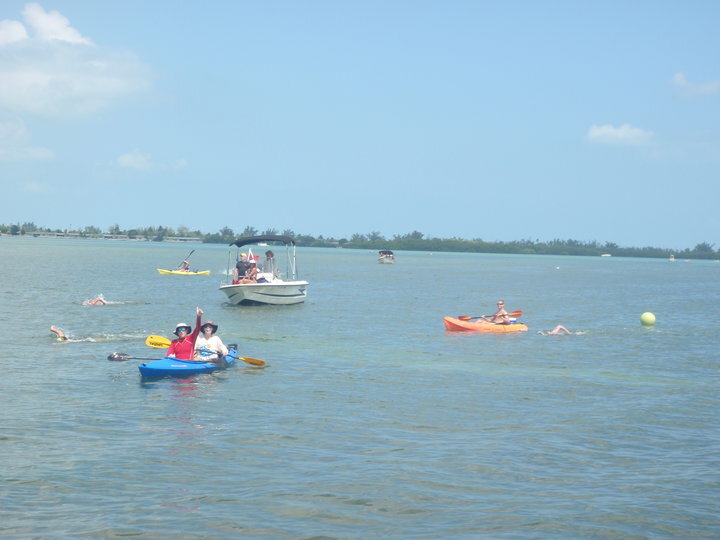 June 15, 2019: Awards ceremony at Smathers Beach: Open water races (800 yd, 1 mile, 2 mile)-immediately following the 2 mile event. 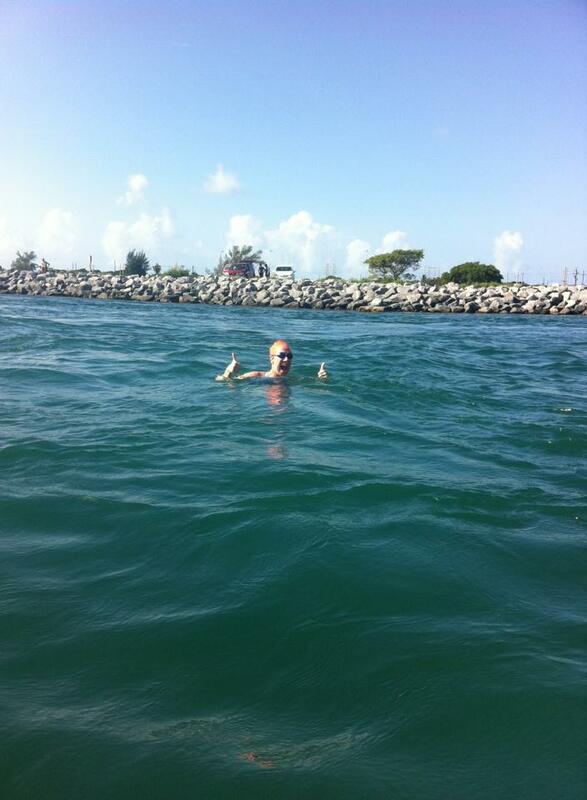 FKCC Swim Around Key West and 10K will be at 5:00pm.